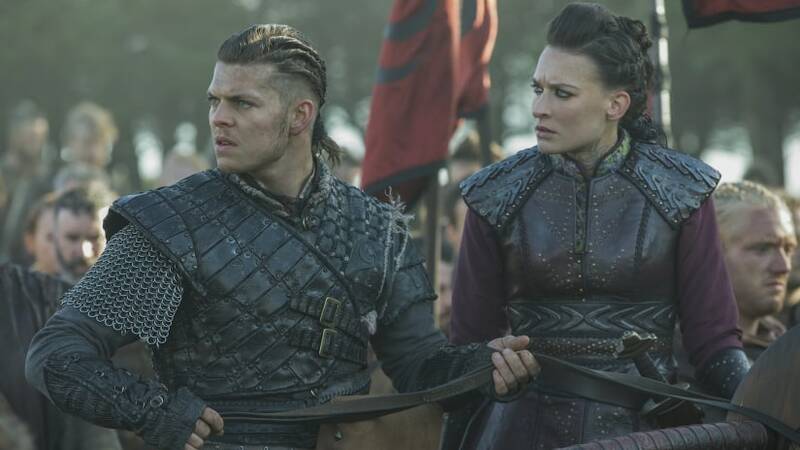 Season 5 of Vikings is set to come to a close at the end of January of 2019. This is rather remarkable considering that the show started up in 2013, meaning that it is one of the most successful shows that can be found on the History Channel. With that said, Vikings has changed a fair amount over the course of its existence, which should be obvious to people who have been following it since the first season. How Has Vikings Changed Since the First Season? For starters, Vikings is no longer centered on Ragnar Lodbrok but rather on Ragnar’s sons, who come from very different sources. In short, Ragnar was very much a legendary figure, as shown by how the Tale of Ragnar Lodbrok can be considered a sort of follow-up to the Volsunga Saga. After all, Ragnar’s wife Aslaug was the daughter of Sigurd and Brynhildr, who was raised by peasants who had murdered her foster father but nonetheless managed to get married to a king by showing up before him biting an onion, wearing a fishing net, and accompanied by a dog in response to his conditions. In other words, Ragnar might have been a hero out of legend, but Ragnar’s wife Aslaug was literally a fairy tale heroine, particularly since the story claims that she possessed incredible magical powers as well.